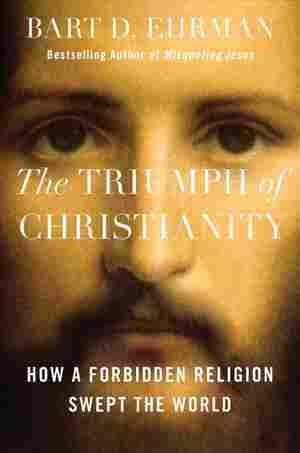 The Triumph of Christianity NPR coverage of The Triumph of Christianity: How a Forbidden Religion Swept the World by Bart D. Ehrman. News, author interviews, critics' picks and more. The best-selling author of Misquoting Jesus traces the history of how Christianity evolved from the faith of a handful of peasants in rural Galilee to a dominant Western religion in less than four centuries, exploring how it was nearly fated to become an obscure sect of Judaism and how it has revolutionized culture, economics and law. March 20, 2018  Religion scholar Bart Ehrman says that the early spread of Christianity transformed the entire history of the West — for better or worse. His new book is The Triumph Of Christianity.